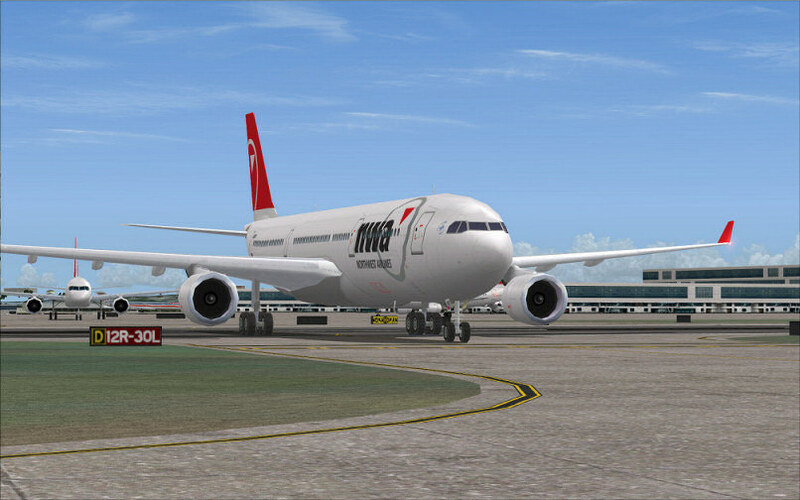 AVAILABLE AT: Simmarket, FSPilotShop, PC Aviator, SimW. 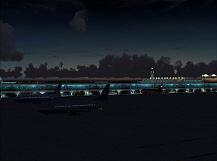 Ultimate Airport Environment is a comprehensive texture booster that greatly enhances all the Microsoft Flight Simulator 2004 default airports throughout the world. 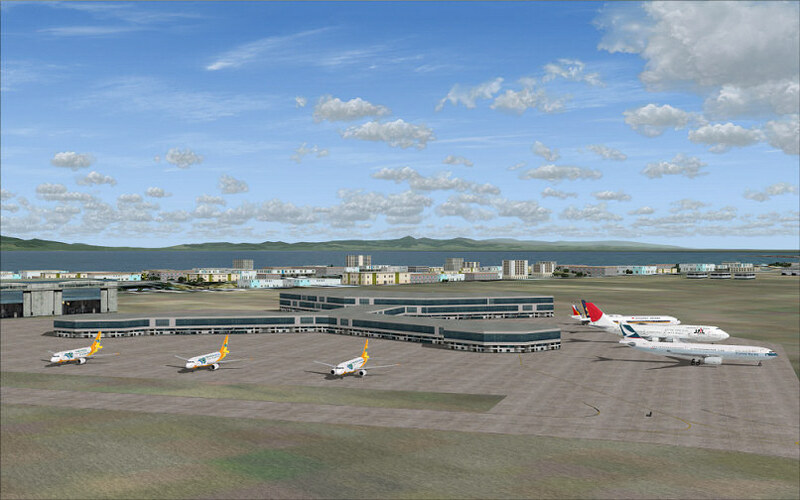 You will see more realistic and detailed runways, taxiways, tarmac surfaces, airport buildings, hangars, warehouses, and much more! 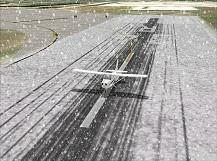 You will also see new airport fields along with seasonal runway effects. 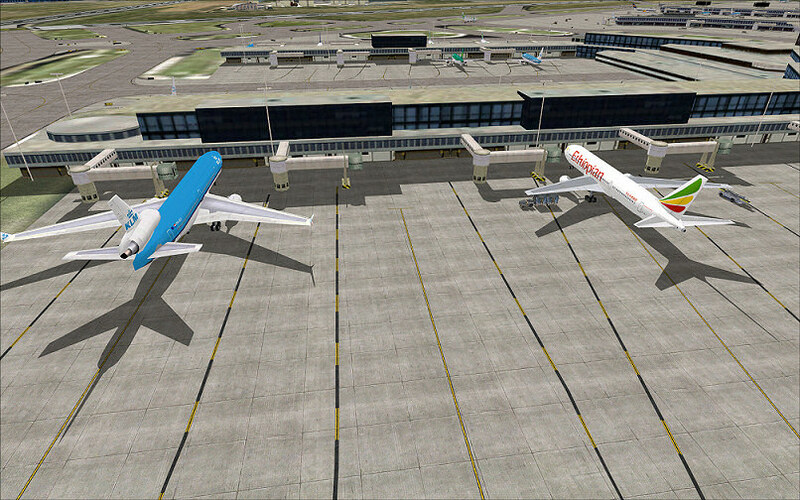 Your default airports no longer will look dull and boring. 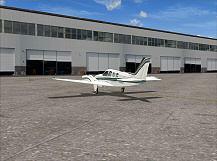 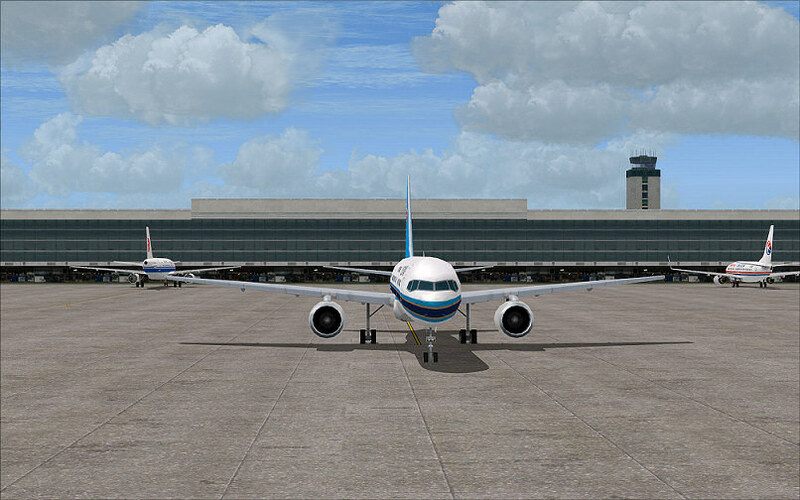 This package instantly modernizes all your small, medium and large airports throughout the world! 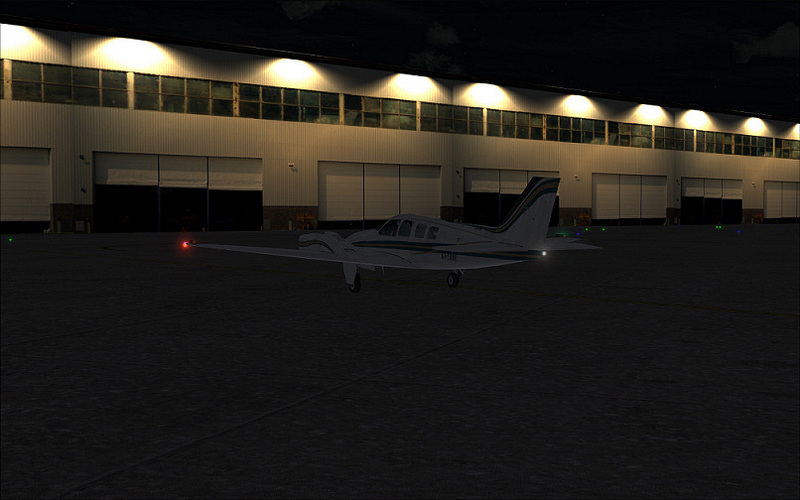 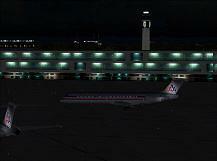 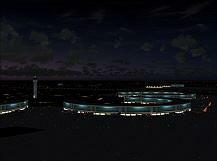 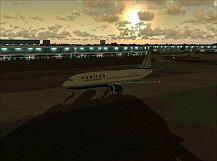 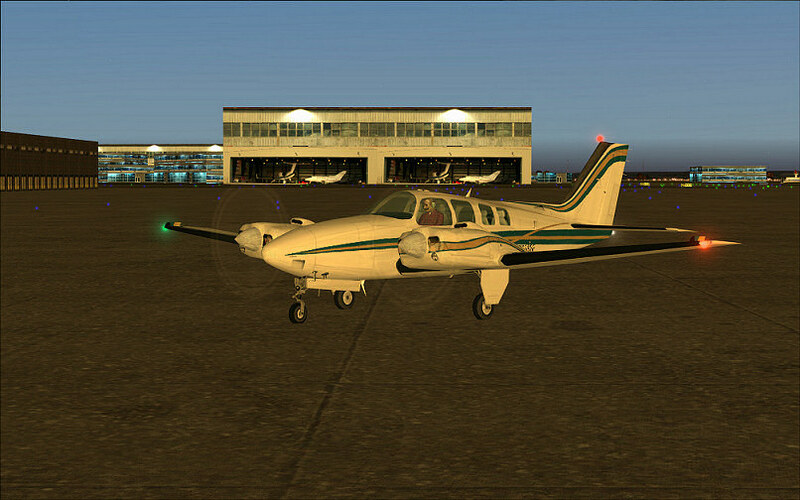 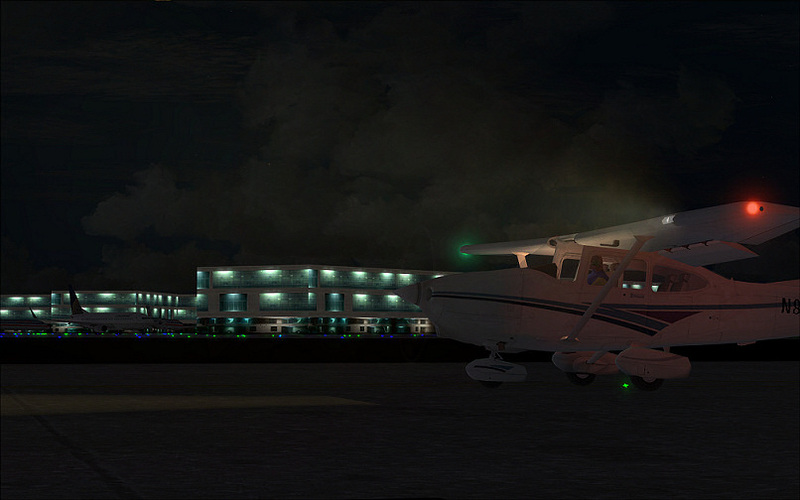 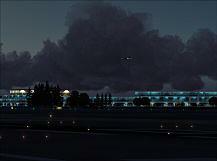 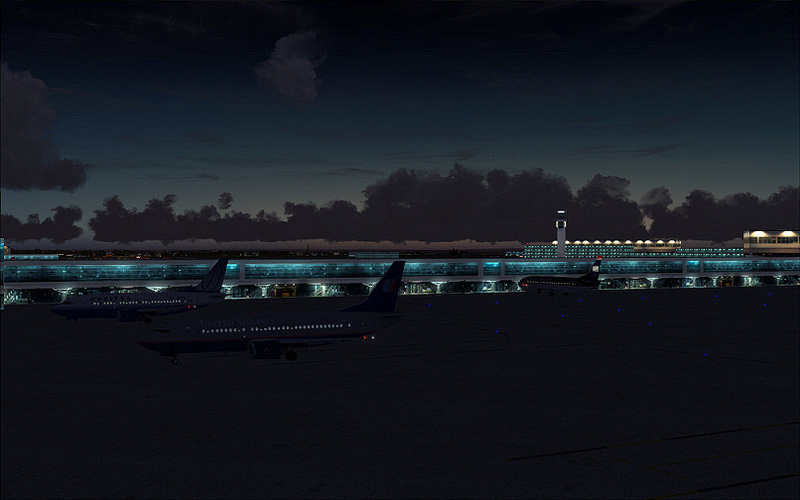 Plus with spectacular night lighting effects included with all buildings your airports will come to life even at night! 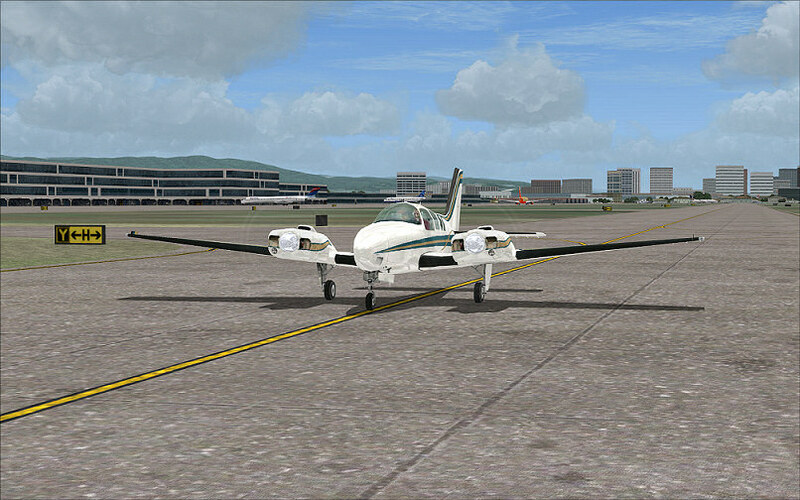 Whether you have a low-end system or a high-end system, this product caters to your performance and quality needs. You can choose between 3 different texture resolutions and select whichever set is best for your system. 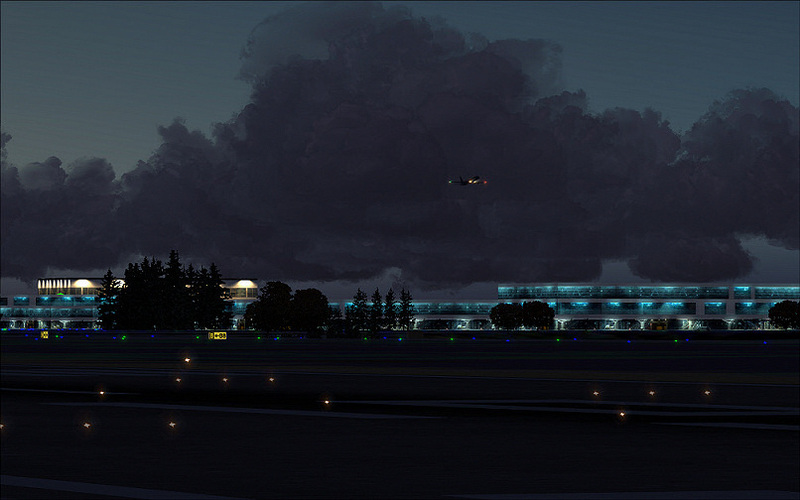 This incredible package only updates your default airports and will not modify your 3rd party airports. 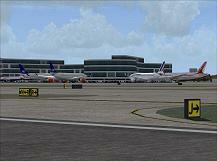 So you can rest assured that your add-on airports will not be affected. 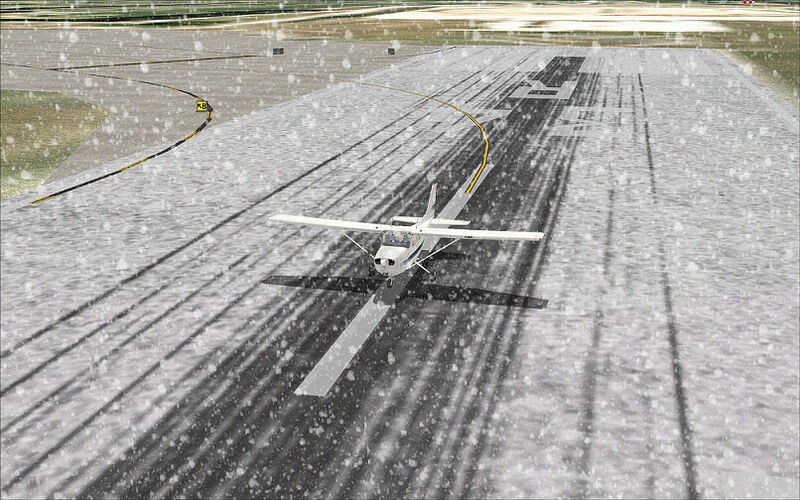 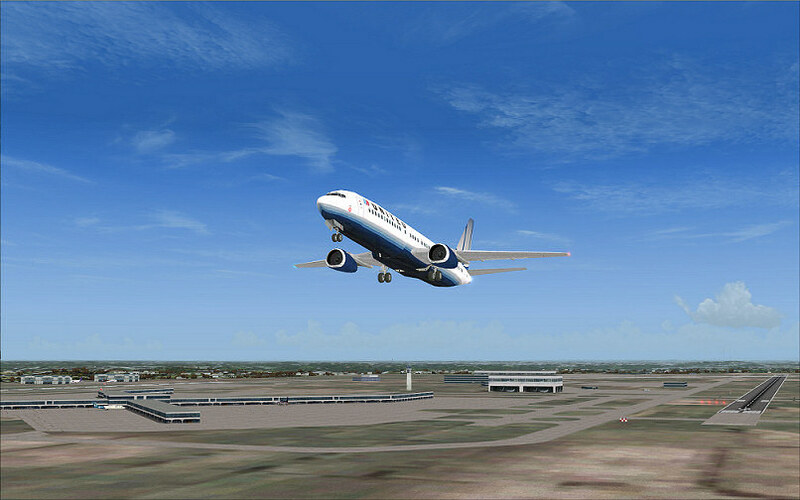 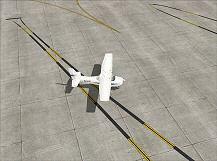 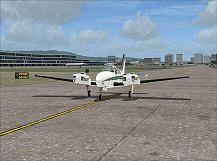 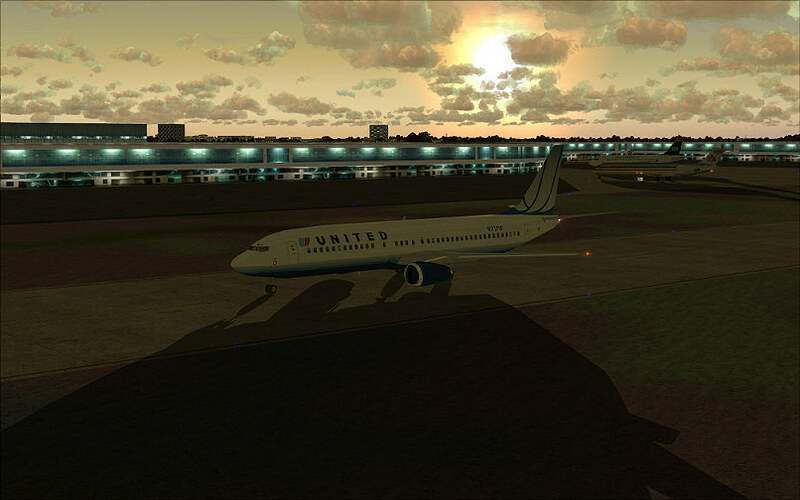 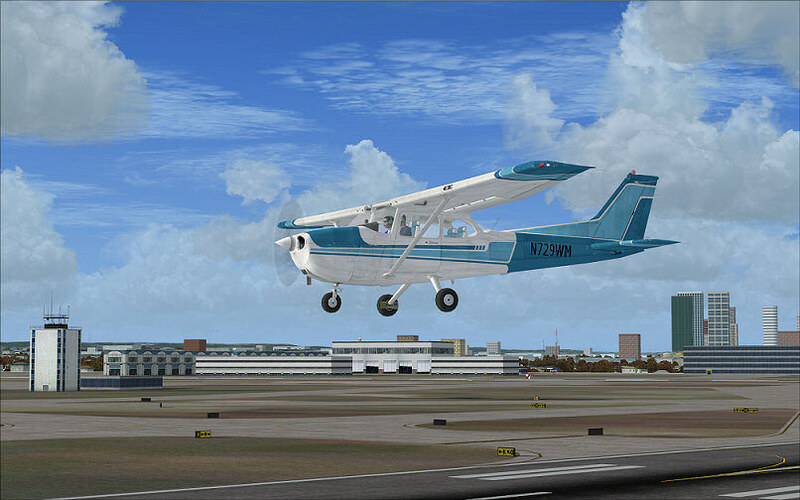 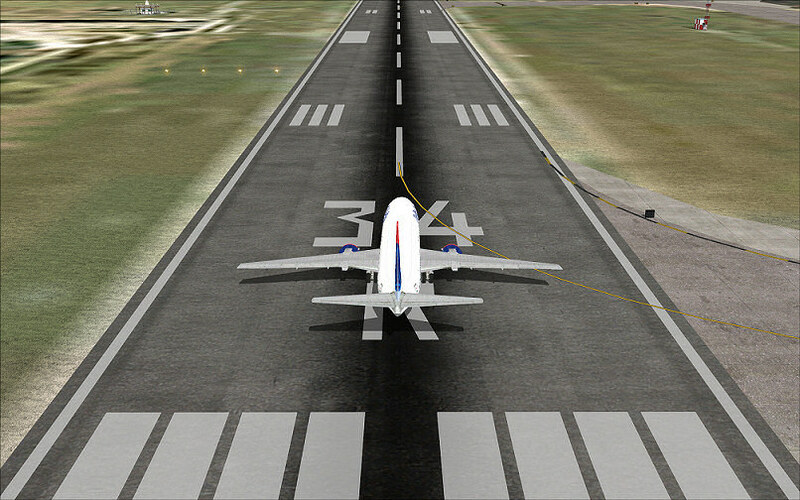 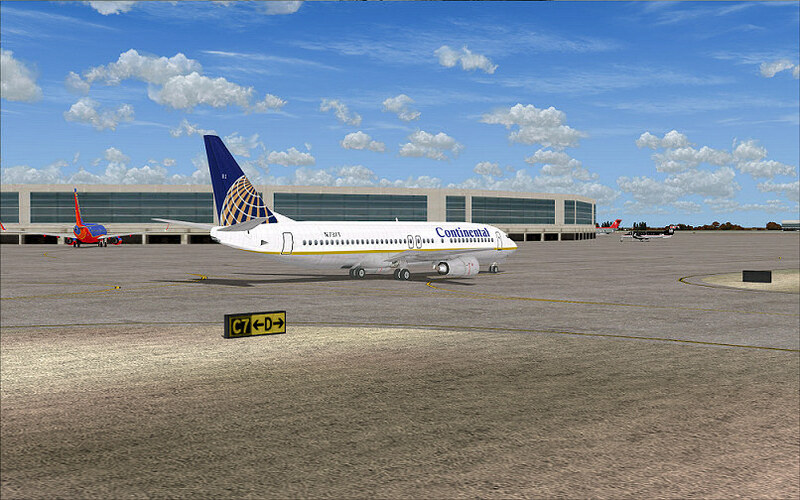 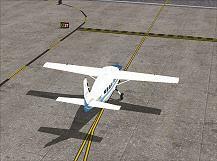 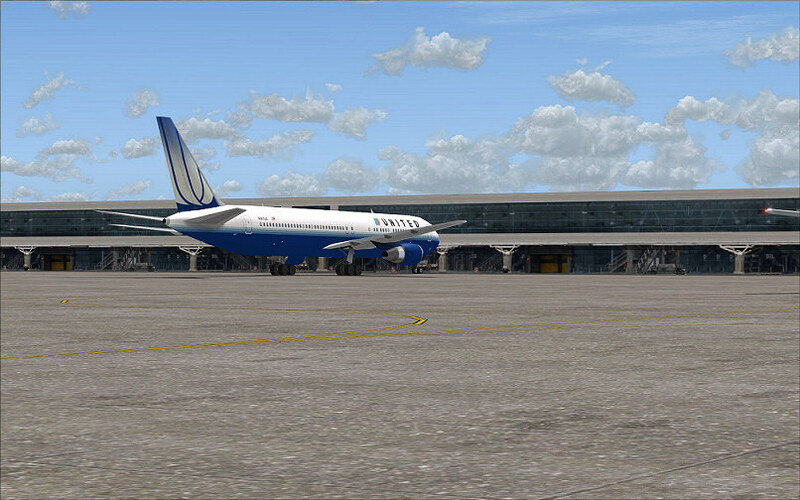 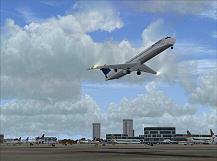 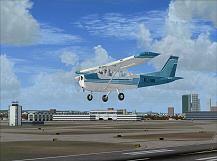 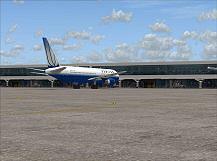 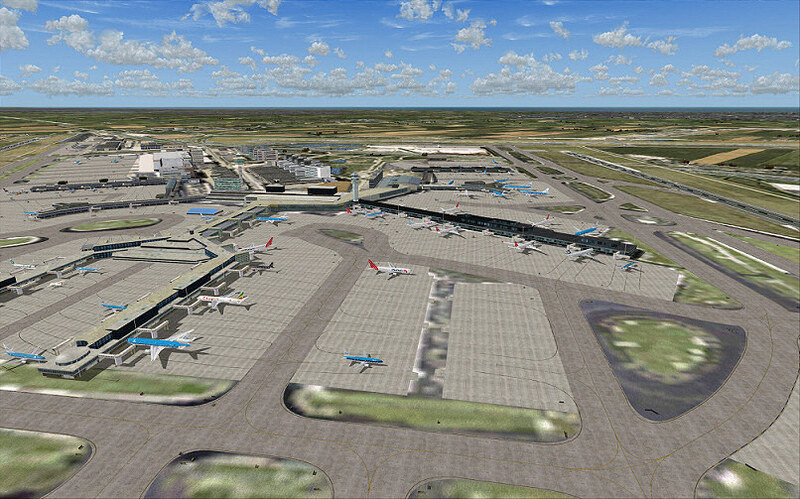 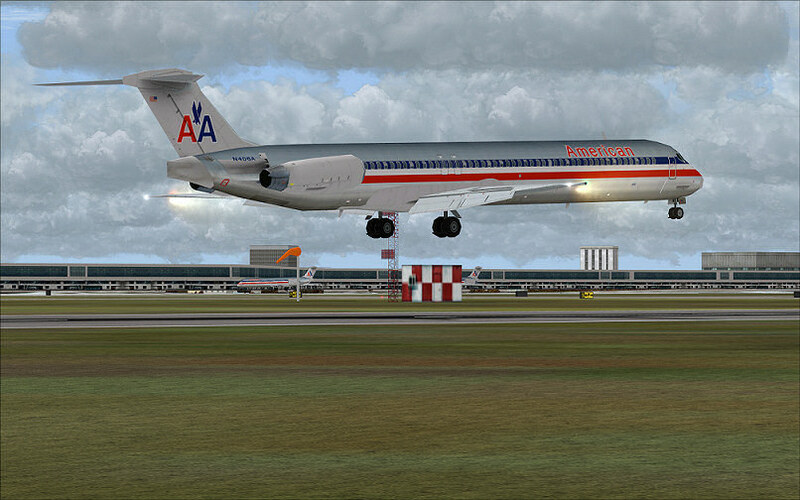 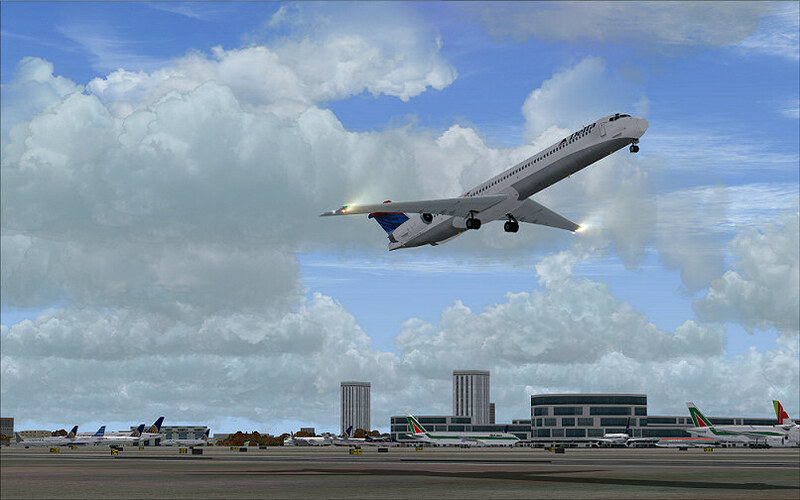 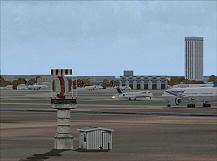 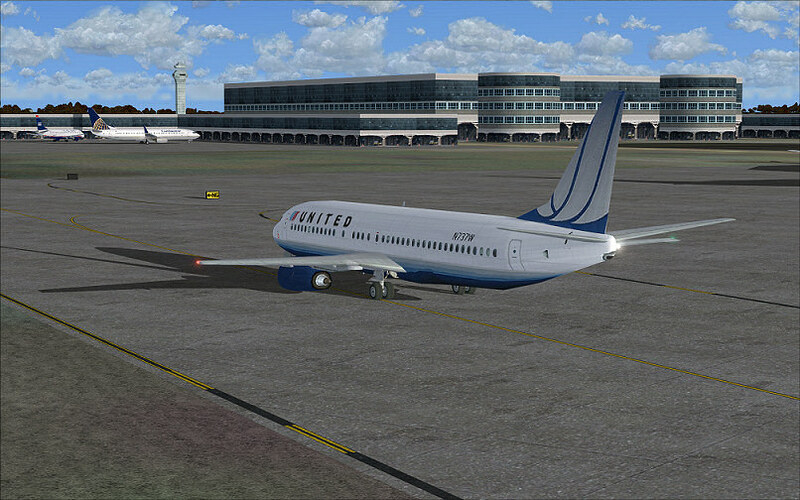 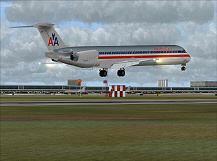 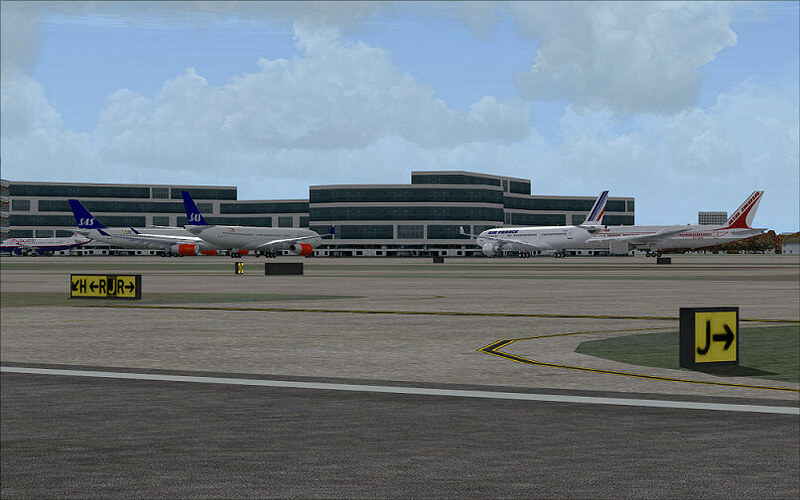 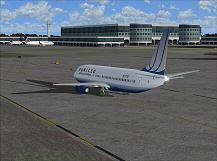 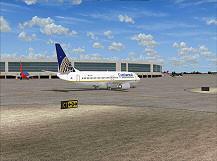 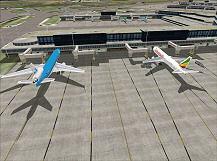 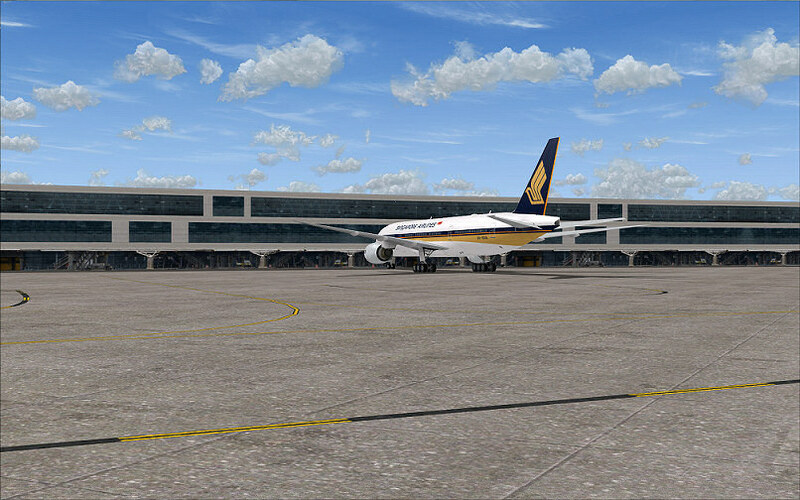 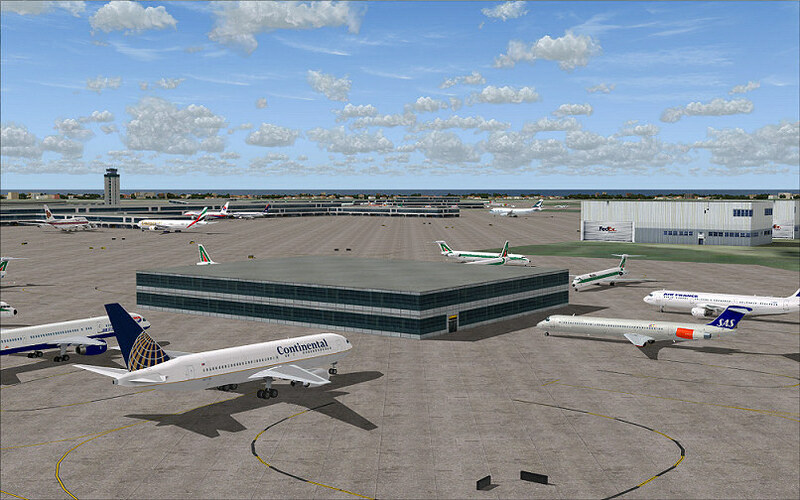 Over 180 new textures bring all your default airports throughout the world to life. 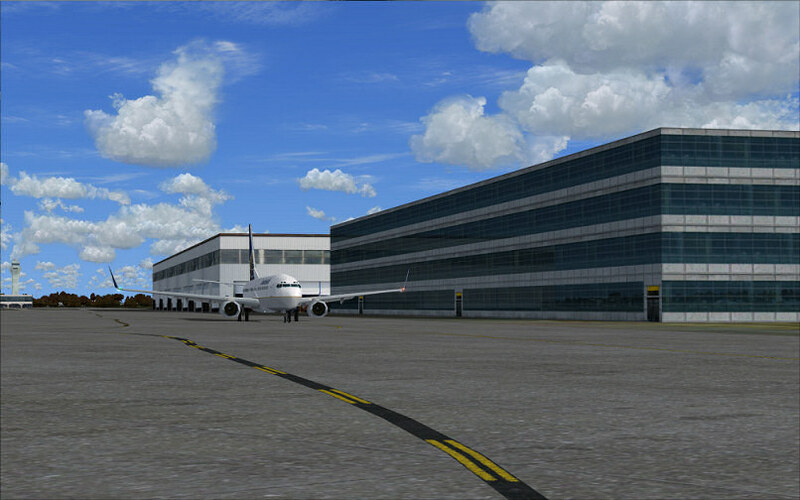 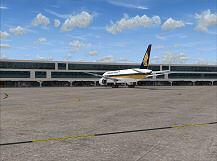 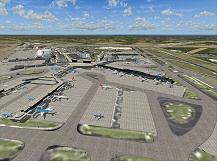 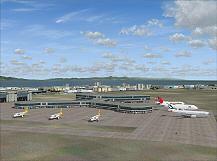 New airport buildings and terminals. New hangars and airport warehouses. 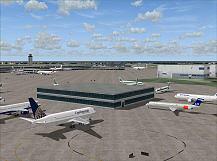 New and more detailed tarmac, asphalt, concrete, macadam and gravel surfaces. 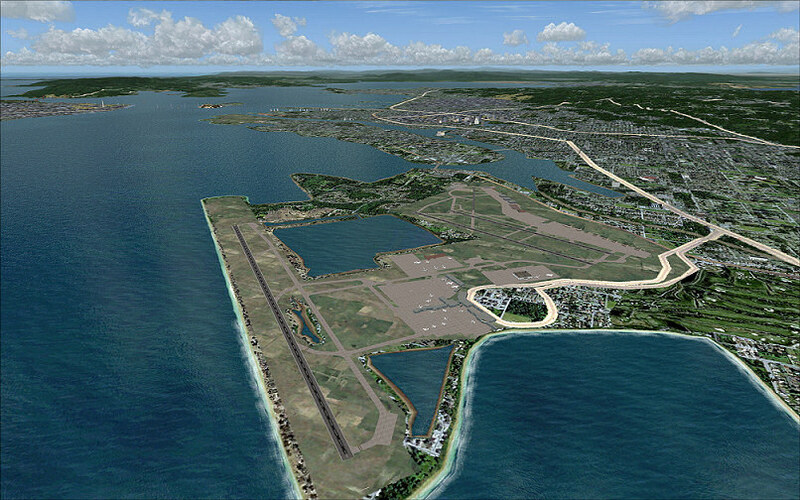 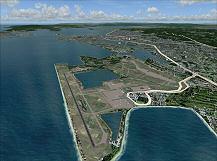 New and more detailed runways. 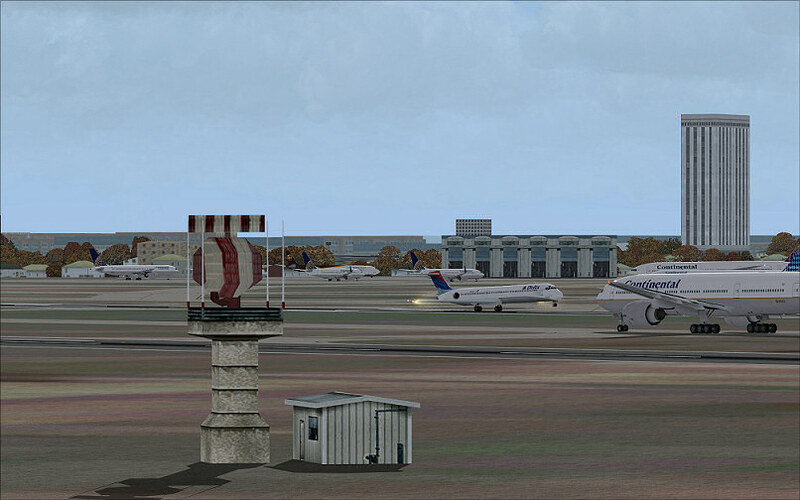 New and more realistic taxiway signs. 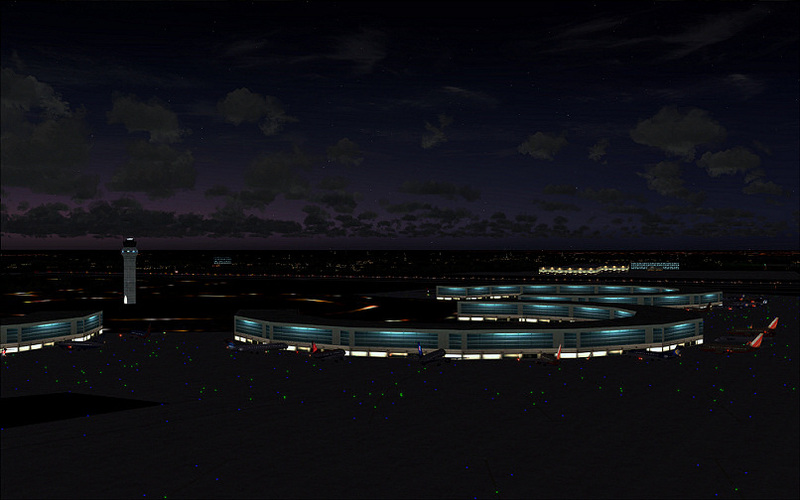 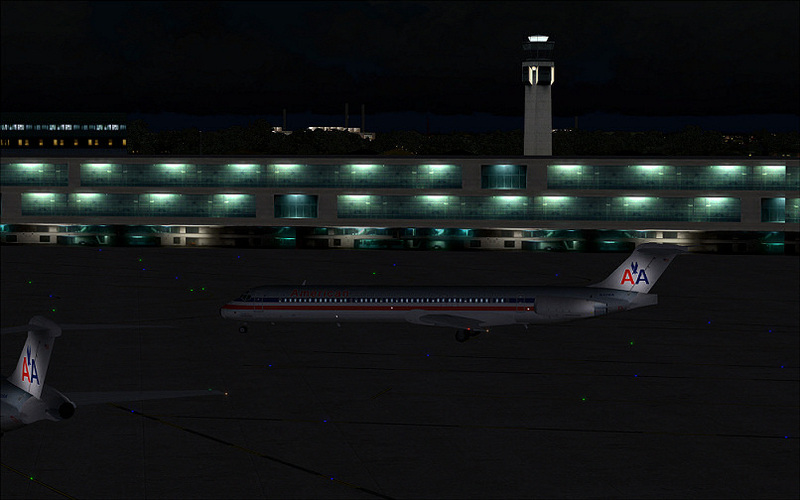 Spectacular night lighting included with all airport buildings and objects.